Modern and functional design In addition to the classic version of Bike-Block Pro, Fiamma offers the new Bike-Block Pro S, only in black with red inserts. 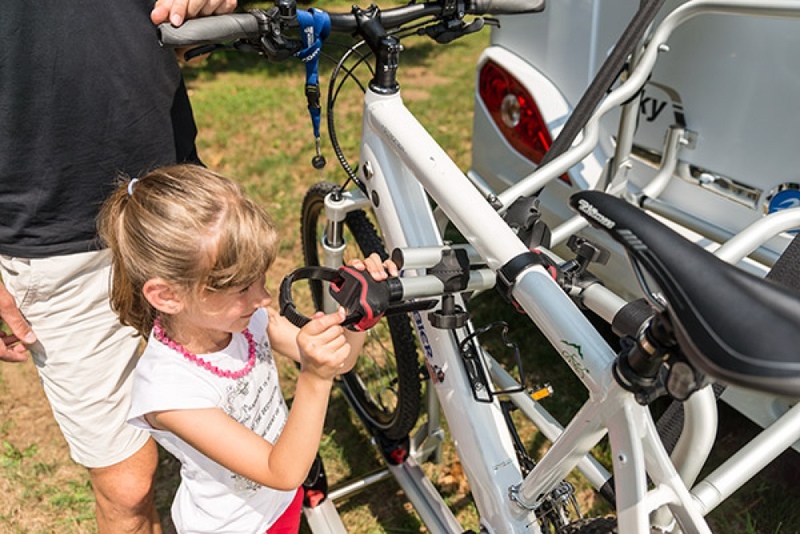 To fix the bikes safely, easily and quickly. New design, sturdy construction, high quality materials. It sets and blocks round and oval tubes with diameter between 25 and 100mm. 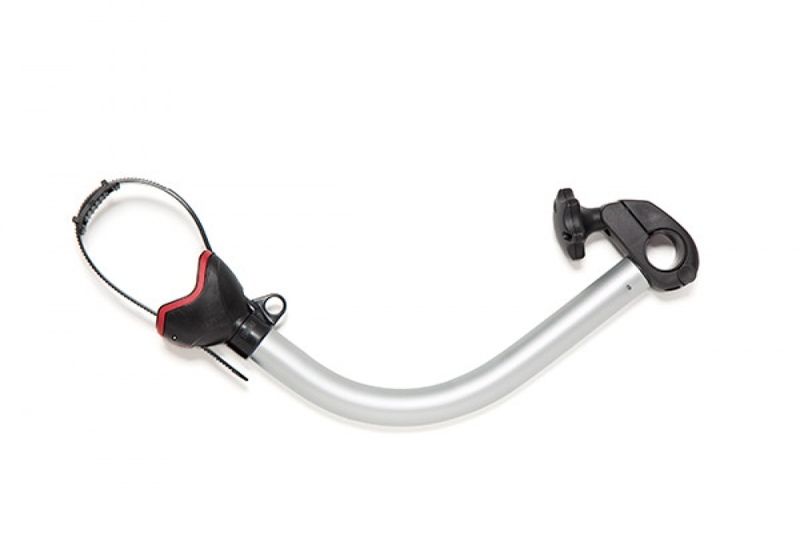 Safety, comfort and simplicity make this new product an example of ergonomic use. 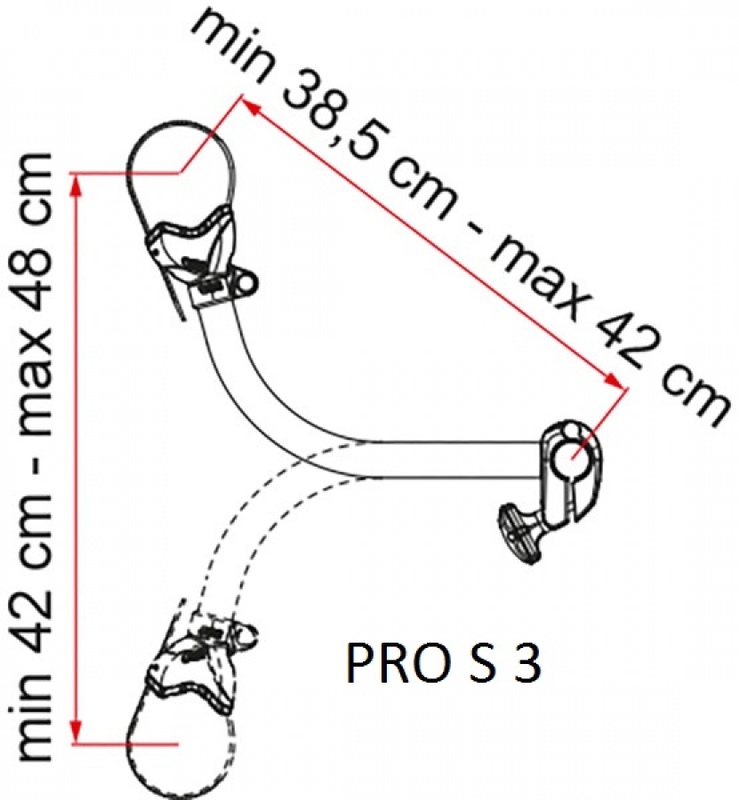 The knob is now located at the front of the Block and the fixing of the rubber support has been improved making the Bike-Block Pro S very easy and convenient to use. 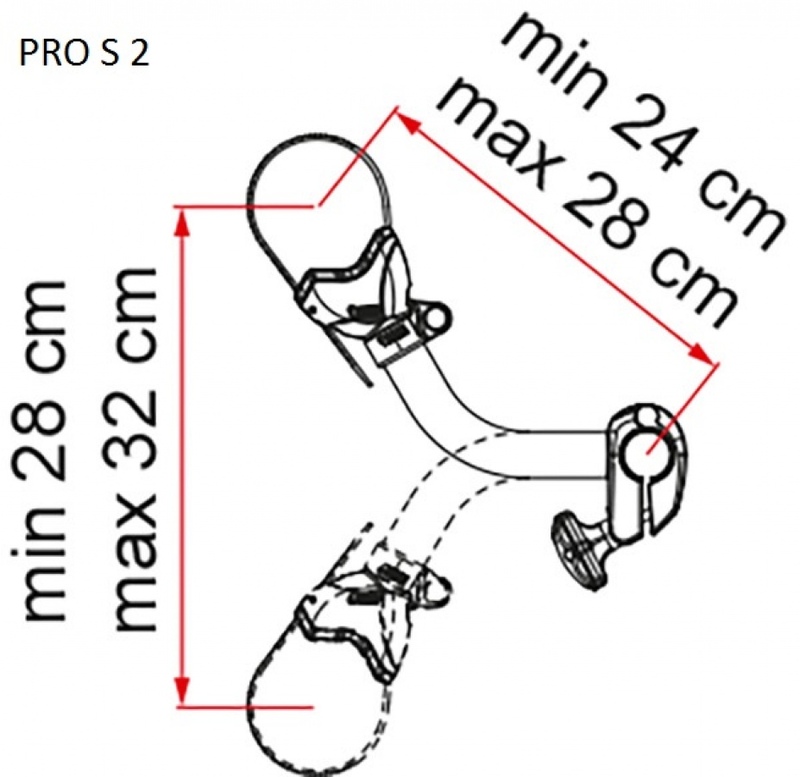 The knob that fixes the Bike-Block to the Carry-Bike in its changed position, allows free rotation of the clamp. 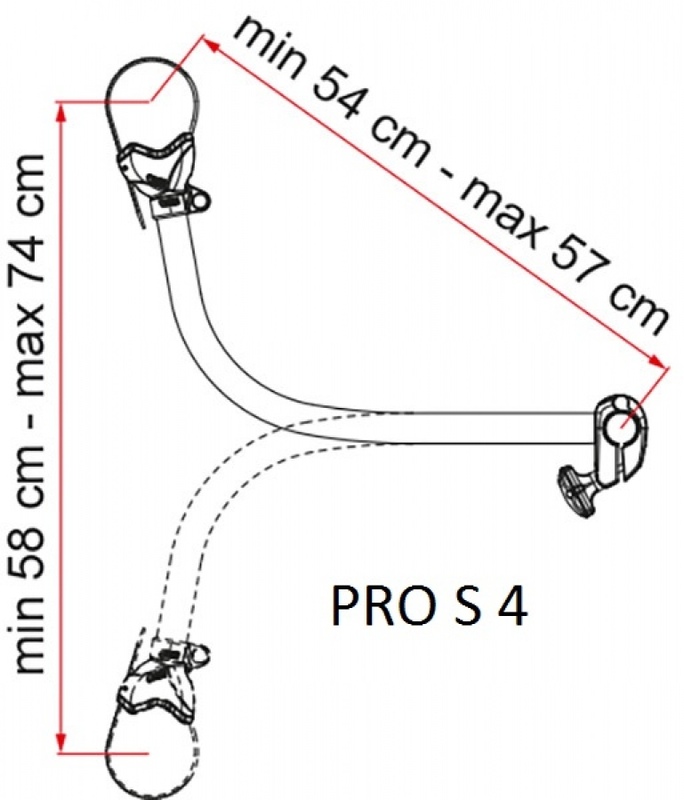 The Bike-Block Pro S is black with red inserts. 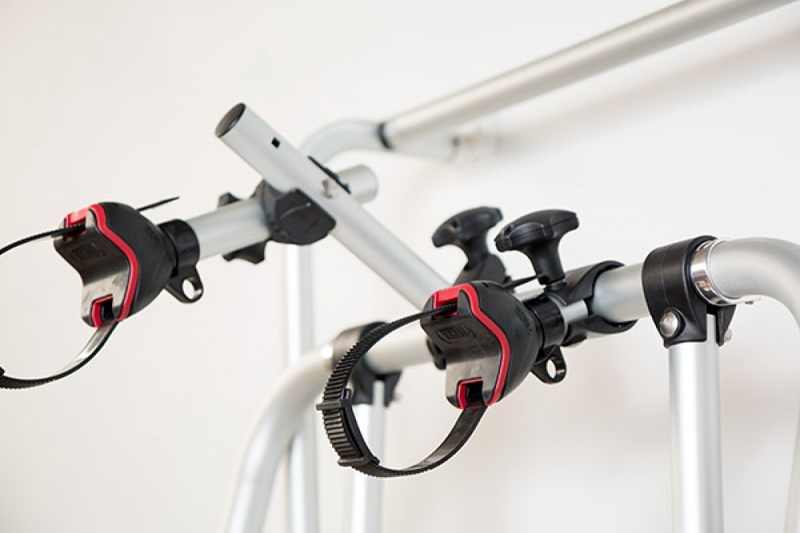 Only one colour that replaces the four previous versions of Bike-Block Pro (red, black, blue and grey) and which blends perfectly with each model of Carry-Bike.